Periodontist in Aventura FL | Diabetes and Periodontal Disease | Andrew M. Alpert, D.M.D. The immune system of diabetics is also compromised. Diabetics are at higher risk of developing bacterial infections, especially in the mouth. 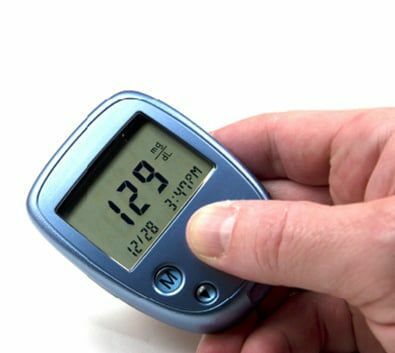 These infections may result in greater difficulty with controlling your diabetes. This unique "vicious cycle" makes periodontal diseases in the diabetic more severe, more difficult to treat and more likely to recur. Steps to prevent periodontal disease include daily brushing and flossing to remove plaque from your teeth and gums, regular dental visits for professional cleaning and regular periodontal evaluations.